-Molly, the Queen of Play Group, available thru JHS. 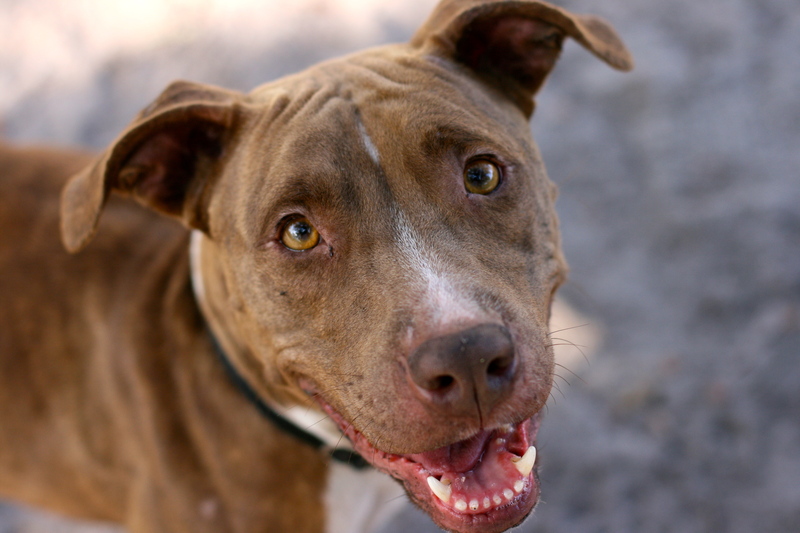 This entry was posted in Pit Bull Lovin' and tagged Adoptable, Jacksonville Humane Society, Kisses, Pit Bull, Play Group by Morgan. Bookmark the permalink. Did Joffy ever get adopted? I keep thinking about him! Nope 😦 He’s still sitting at the kennel. I so wish I could! !